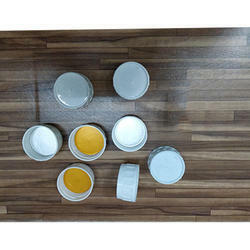 We offer 1 litre pesticide bottles caps, 100 ml caps pesticide bottles, 250 ml caps pesticide bottles and 500 ml caps pesticide bottles from India. 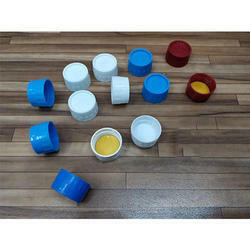 We are the foremost firm of offering 1 Litre Pesticide Bottle Caps. 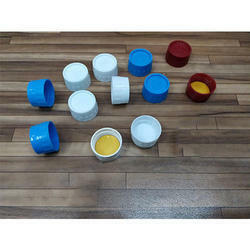 Our company is the major in offering 250 ml Pesticide Bottle Caps to the clients. 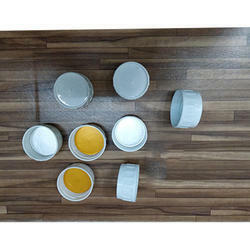 As a central entity of this domain, we offer the best grade of 100 ml Pesticide Bottle Caps.